Enter your email address below to receive a notification when My Coffee and Book Club starts accepting new sign-ups! 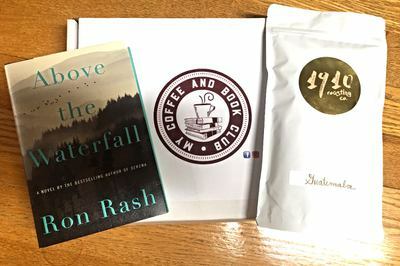 Enter your email address below to receive a notification when My Coffee and Book Club is accepting new sign-ups again. Use code MOMSDAY at checkout to get a 20% DISCOUNT! We ship your first box within 48 hours! We ship My Coffee and Book Club the first week of each month. You will receive an e-mail with tracking information on the day that your box ships. Birthdays and special occasions can be accommodated, please contact us for assistance. 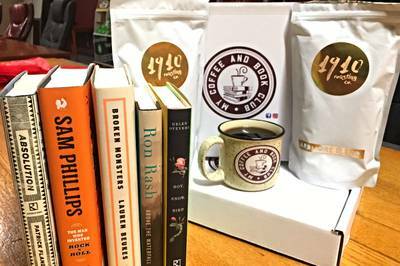 Drink Good Coffee and Read Good Books! 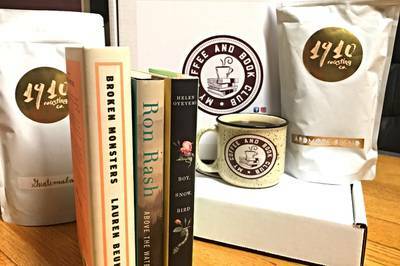 Each box has your choice of a 12 ounce bag of hand roasted small batch coffee and two new hardcover books in your genre of choice (acclaimed fiction or non-fiction, mystery, thriller, horror, romance, science fiction, fantasy or "Surprise Me"), plus we email an e-Book each month for reading on the go and more! New Coffee Blends each month! Two New Hardcovers in Your Genre of Choice Each Month! A Different Coffee Blend Each Month! FREE SHIPPING! An eBook Selection Each Month for Reading on the Go! See our Money Back Guarantee and Service Promise to You! I purchased a 6 month subscription for my mother-in-law. She LOVED it! She was so excited and kept saying how it was the perfect gift. Also the customer service is incredible. I reached out to ask about customizing the book genre choices. One of the founders replied to me immediately and accommodated all of my requests. 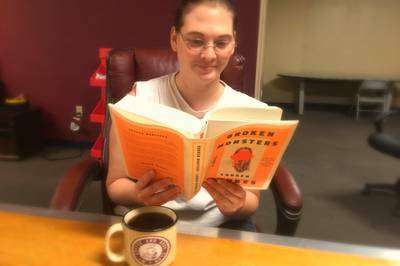 I would highly recommend the My Coffee and Book Club!! Updated review: I received my ebooks, and I also received a prompt refund since I have no use for the hardcover books which were not for me. If you have a problem with your order, the owners are helpful and quick to make it right. I am also supposed to get replacement books but I did not get them yet. First, I want to say the products are fantastic! 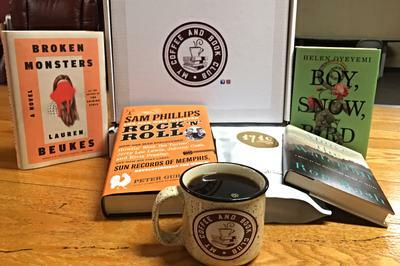 I love the idea of coffee and new books. I’m sure the books you offer are the most recent that the author has written, which is great. My only complaint (which I’m sure is just me) is I cannot start reading book 7 knowing there are 6 more that we’re written prior to the one I received. Both of the books I received are part of a mystery series. My husband says to just read it and see if I like it but I just can’t do it. Soooo, although my books looked amazing and are calling my name, I am borrowing books 1-6 at the library first before I start on what came with my box.